Which Gym Equipment is Best For Your Home Gym? Not everybody has the space or the money to have all the classic gym equipment in their home, however, the good news is, most people do not need any expensive gym equipment to get as high-quality a workout at home as they could get in the gym. Working out with no equipment using only bodyweight exercises can help you stay in shape and get fit and healthy. Some gym equipment on the other hand will definitely make your home workouts more fun. If you have significant fitness goals, such as gaining 20 pounds of muscle or losing 20 pounds of fat, home gym equipment will most likely help you achieve your goals faster than if you tried a program with no equipment. 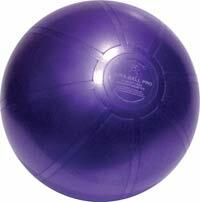 You may be surprised to learn that some of the most simple pieces of gym equipment can give you a tremendous workout. 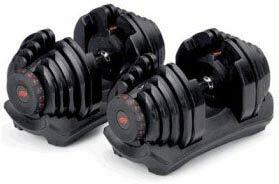 In the past, the common perception was that in order to have a home gym, you had to have a giant piece of selectorized equipment or even a full set of free weights. The world of fitness has evolved, and while the old-school home gym equipment still works, it is by no means necessary. 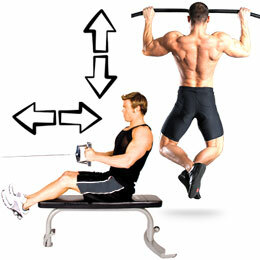 Fancy gym equipment is not needed to achieve and maintain great physical fitness in the comfort of your own home. 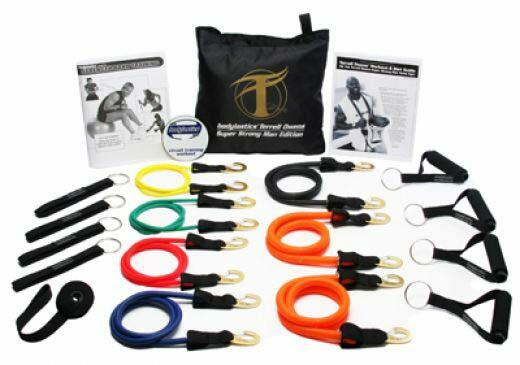 As we mentioned in the introduction, bodyweight exercises are often all you need, however, there are plenty of great pieces of equipment you can purchase for your home for fairly cheap. We’re going to cover some of the more popular options in this article. 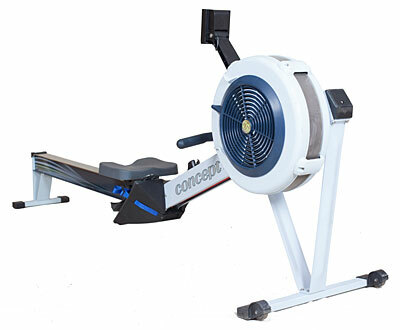 Find information on the positive and negative aspects of popular home exercise equipment. We rate fitness equipment for its value in specific situations from use by personal trainers, to home gyms, to commercial gyms. 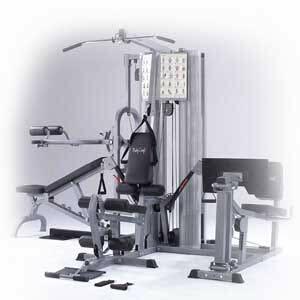 What Are Some of Best Pieces of Gym Equipment to Have in a Home Gym? Depending on the amount of space and capital you have available, your home gym could be filled with anything from expensive commercial gym equipment to small cheap alternatives such as the Gazelle Freestyle. Regardless of what you have in your home gym, if you don’t use it, you will not get results. The best option for some people is to start off small and cheap. Want to Start a Fitness Center or Create an Extensive Home Gym? Find reviews of fitness equipment ranging from cheap weight training home gyms and cardio machines to high-end quality fitness products intended for commercial gym use. If you are a current member of your local fitness center or YMCA, or are considering becoming a member, read this article to learn about the different pieces of gym equipment you will find for resistance training. You will find a plentiful supply of cardio machines at your local gym or fitness center. If you do not enjoy running, bicycling, hiking, sports or other outdoor cardio activities, cardio machines may be your home gym equipment of choice. Find questions about fitness equipment answered by certified personal trainers who make their living using fitness equipment to help people achieve their fitness goals. 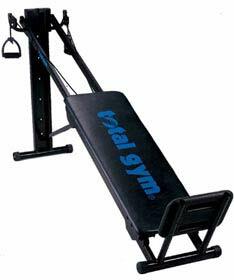 Get recommendations about how to use gym equipment whether it be in your local fitness center or your home gym. 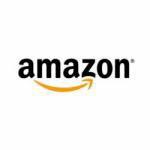 Amazon.com is the world’s largest online retailer and you will find plentiful new, used, and even refurbished pieces of exercise equipment from them.